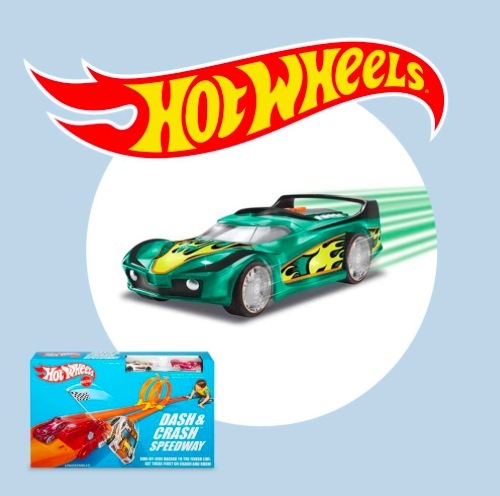 Head to your local Target on June 16, 2018 from 10AM – 1PM where you can participate in a free Hot Wheels 50th Anniversary Event! Kids will get a free Hot Wheels car to customize, race on the track and take home. « Target Cartwheel: Get 20% off Starbucks Cafe Frappuccinos!